Men & women of every age group in our time get different problems and seek how to successfully solve such problems. They explore the most recent news about tarot card New Zealand services as comprehensive as possible. This is because they get an interest to use the tarot card psychic reading service and fulfill their wishes about how to successfully enhance the overall life. In general, a tarot reading is a supremacy of godly insight and supervision that can be easily read via the particular position of tarot cards. Residents of many countries believe that tarot cards support them to predict future and provide insight into the deepest truths of their life. 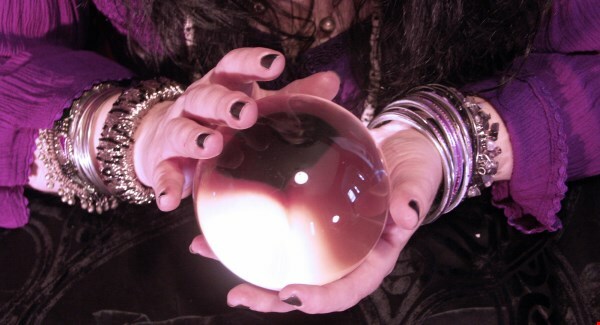 A tarot card reader at Robin King will be honest and sincere with you at all times. We realize that you may be reaching out to a spirit who has passed on and that could be potentially distressing for you. We will treat your unique situation with respect and professionalism and put your paranormal journey onto a path that is correct and straight. All specialists in the tarot card reading in our time pay attention to every requirement of their customers and provide the best guidance to overcome difficulties in the life of such customers. They understand and make sure about overall benefits from regular learning to become skilled at various aspects of a deck of tarot cards. If you do not aware of basics of the tarot card, but get an interest to use the tarot card reading session to predict your future. You have to bear in mind that a tarot card reading is a tool of divination which helps us to get answers to every question life brings up day after day. A proper tarot card reading supports everyone to find out innermost thoughts into the past, present as well as the future state of affairs.Channeling a spirit from your past is the most common reason someone will engage a medium for help. Most of the spirits of your past will have a lot of love for you and some will be desperate to pass on their message to you. A medium will always be there to help and hold your hand. Once you have contacted and used services of an expert in the tarot card reading session, you can get answers to your questions and find solutions to problems in your life. You will be happy to find the root cause of the problem and get an appropriate remedy to such problem every time you use this service. A psychic medium can and will help you today however possible. Pleasing you is our only and main concern.